The cruel and inhuman treatment of our wild horses must stop now!! Our horses should NEVER be sent to slaughter. 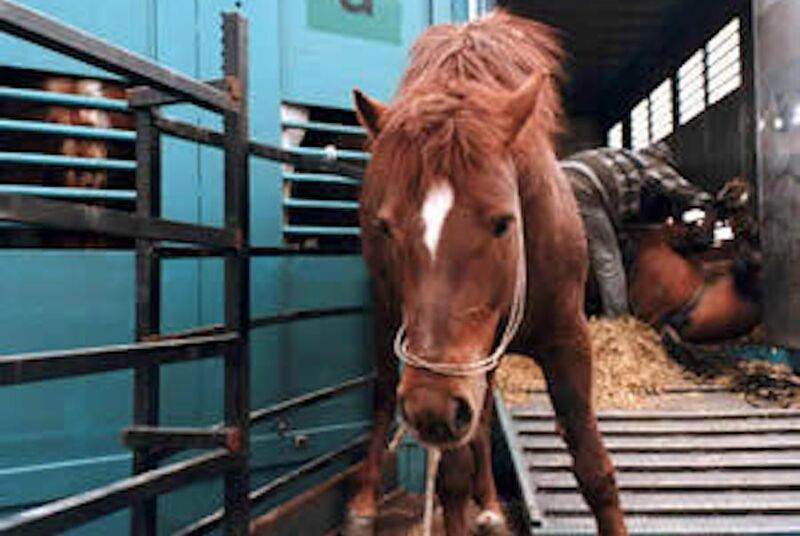 Horses are very sensitive, feeling animals. Any attempt to sterilize these animals through experiments constitutes cruel treatment and shouldn’t ever be done. Thanks Helen for your comment – yes; it is not necessary. We will do all we can to help highlight this issue. Regards Mark – WAV.